The project consists of a 34,000 sf performing arts theater and a 50,000 sf humanities building with classrooms, conference rooms, and design studios. 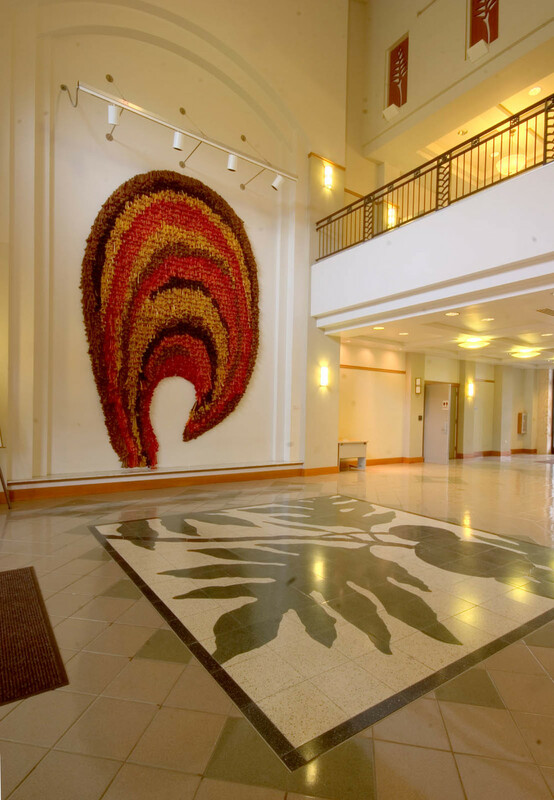 The 300-seat Paliku Theater was the first of its kind in Hawaii, having both proscenium and thrust performance capabilities. In the Hale Palanakila humanities building, a state-of-the-art central telecommunications room contains head-end equipment that converts fiber optic service to a coaxial distribution system, linking the classrooms campus wide and also to the University of Hawaii Interactive Telecommunications System (HITS). 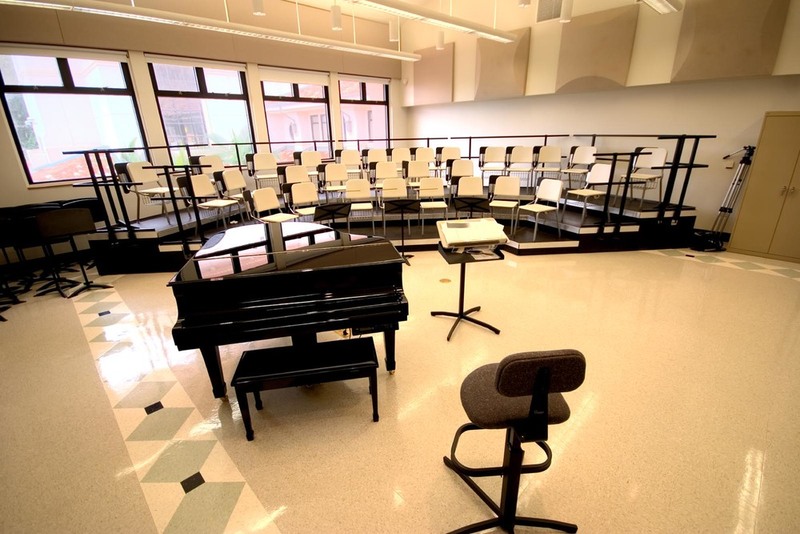 The project posed many challenging issues such as acoustics, both in the theater and music rooms, ventilation of toxic chemical fumes and light isolation in the photography studio, maximizing north lighting for the painting and drawing studios, and integration of ceramics studio functions. Energy efficient lighting systems and controls, including occupancy sensors for automatic shutoffs were also incorporated into the project.